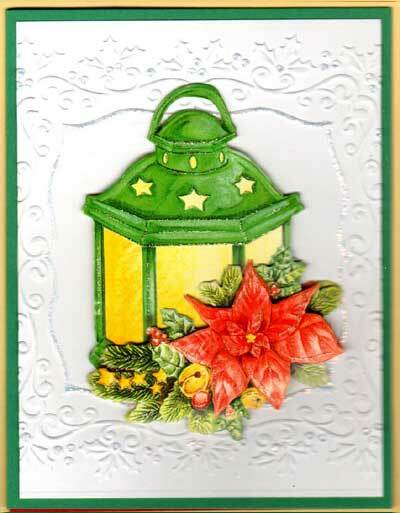 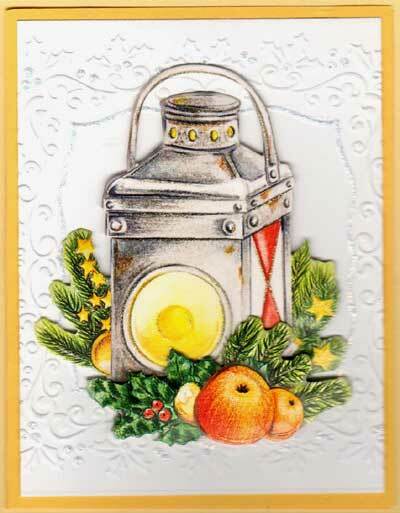 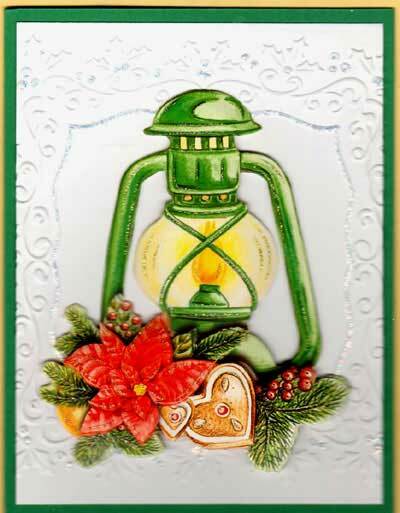 We love these colorful and cheerful Christmas Lanterns - perfect for the season of light! 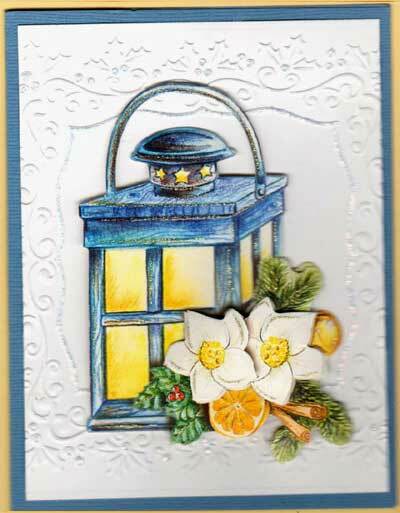 Simply layer the 3 pieces for each design with foam tape ($2.95) and assemble the card. 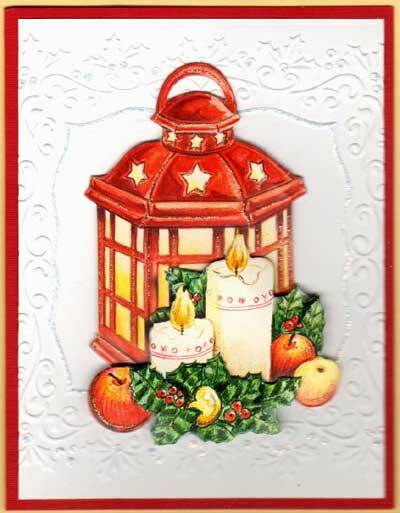 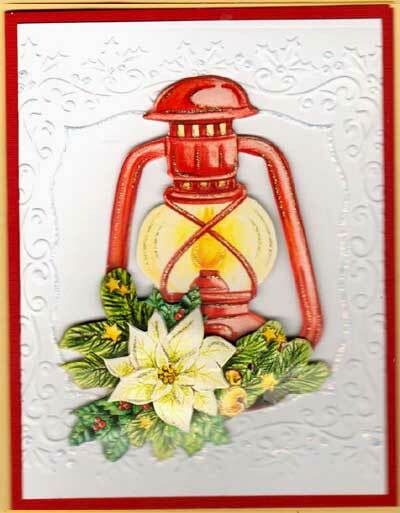 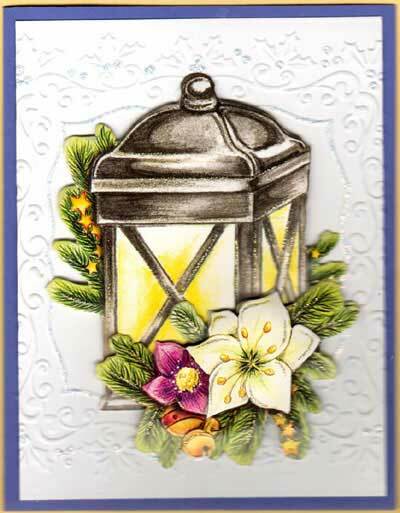 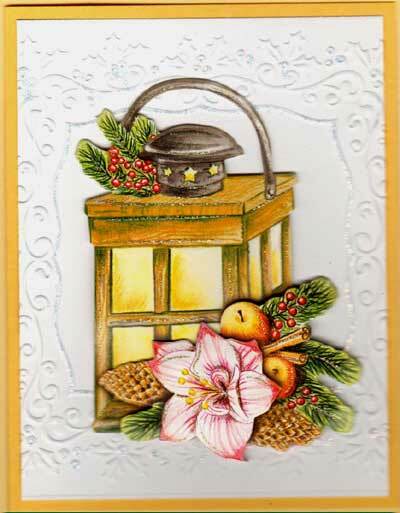 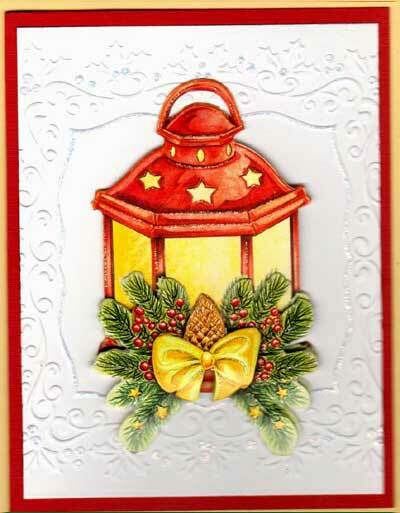 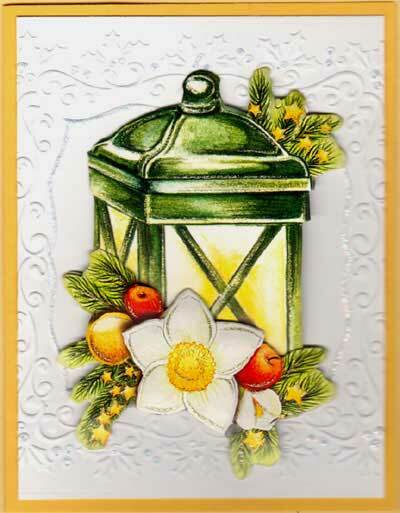 FUN IDEA: Make ornaments by attaching a gold cord to each Christmas Lantern and place on card with removable tape!